Friend 1 : Rey entraa mana Hyderabd roadlu intha neat gaa unnai , rangulatho kalakala laaduthunnai? 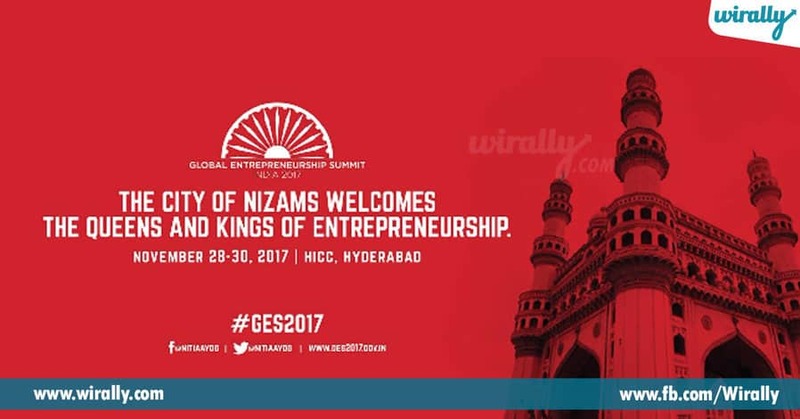 Friend 2 : Eraa telidhaa mana Hyderabad lo November 28th, 2017 nundi November 30th varaku Global Entrepreneurship Summit (GES) – 2017 jaruguthundi.. 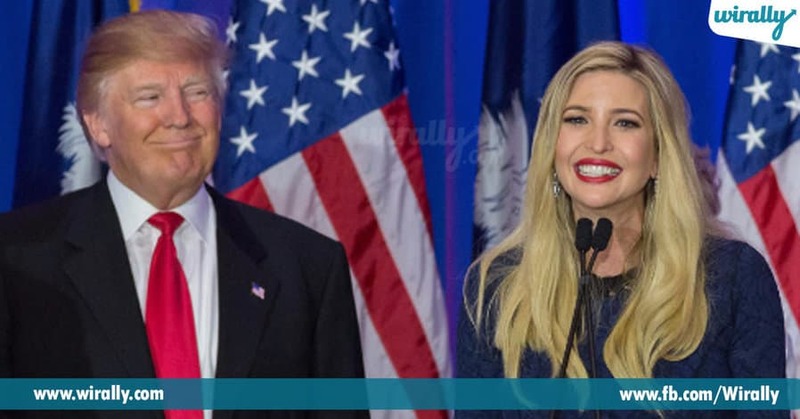 Friend 1: Mari adentraa maa inti pakkanodu Trump kuthuru Ivanka Trump vasthundi anduke idantha annaadu. Friend 1 : Assal GES endi bava? Friend 2 : Cheptha aagu…. Global Entrepreneurship Summit (GES) anedhi Government of the United States of America and National Institution for Transforming India (NITI) Aayog kalisi India lo chesthunna business event – Business ideas unna vallani and ilaanti ideas, startups ni encourage chese investors ni oke daggara kalipe oka platform annamaata. Idhi start aindhi 2010 lo, so mana Hyderabad lo jarigedhi 8th GES annamaata. 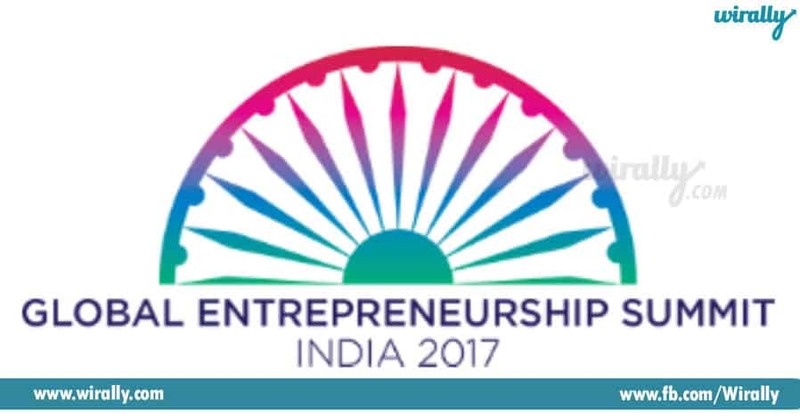 Ippati varaku ee GES – Washington D.C., Istanbul, Dubai, Marrakech (city in Morocco), Nairobi (Kenya Capital), Kuala Lumpur, Silicon Valley (California) lo jarigaai. The main aim of this GES enti ante business start cheyali ankunna vallaki anvasaramaina regulations addu raakunda cheyadam, startups ni encourage cheyadam, funding cheydam laantivi. 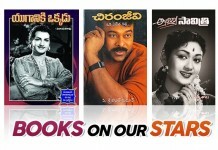 And prathi year ee GES ki oka theme untundi – ee 8th GES theme is “Women First, Prosperity for All”. Ee summit ki nearly 1500 entrepreneurs from 170 countries attend avthunnaru and only US nunde around 350 participants vasthunaaru (large people are Indo – Americans). Assal why mana Hyderabad ante? Enno American companies ki and various countries lo unna peddha companies ki Hyderabad hub laantindi ( Eg: Amazon, Google, Apple and Uber etc.,) and Hyderabd is India’s largest startup incubator, so that is the reason why they chose Hyderabad for this summit. 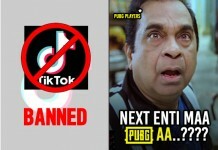 Akkada Participate chesthe em laabham ? Akkada Global Innovation through Science and Technology (GIST) ane oka competition conduct chestaaru.. akkada India lo unna startups and startups from United States and other countries from around the world will have an opportunity to showcase the startups they are working on. Gelichina vallaki they give different prizes annamata like Amazon Web Services credits and mentorship, Alice Digital Acceleration, an interview by Elizabeth Gore in Inc. Magazine, AirBnB credits, C5 Acceleration, Dell laptops, Google credits, and chance to compete for $1 million USD in investments at the 2018 Startup World Cup Championship in San Francisco. 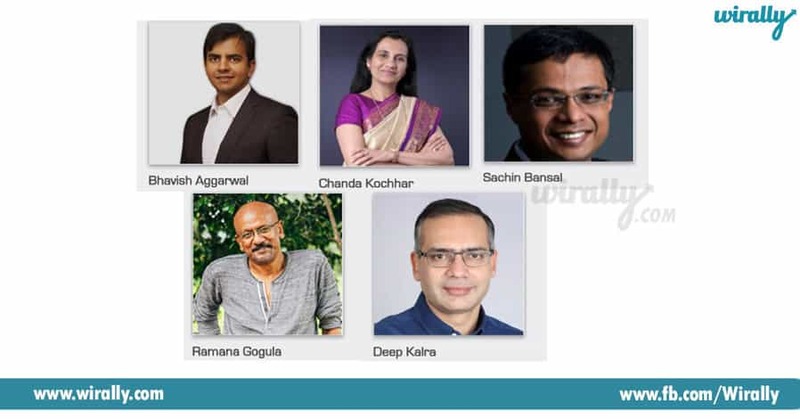 Bhavish Aggarwal (Co-Founder & CEO OLA), Chanda Kochhar (Managing Director & CEO ICICI Bank Limited), Deep Kalra (Founder & Group Chief Executive Officer MakeMyTrip.com), Ramana Gogula (Vice President, Clean Technology Innovation, Stanley Black & Decker, yes mana Music director Ramana Gogula ne :P), Sachin Bansal (Executive Chairman and Co-Founder Flipkart.com) inkaa so many big people are addressing here. 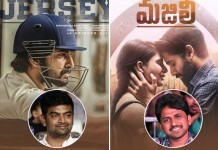 Friend 1 : Super mama …avunu idantha okay.. kaani Trump kuthuru enduku vasthundi ee GES ki antaav? 8 Paper games we once played in our childhood! Bheemudini balashaali ani yendhuku antaroo thelusa?